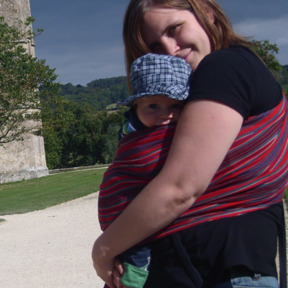 Grid: to use in childbirth education with ticks and crosses. either magnetic or velcro or blu tack lables (not included). 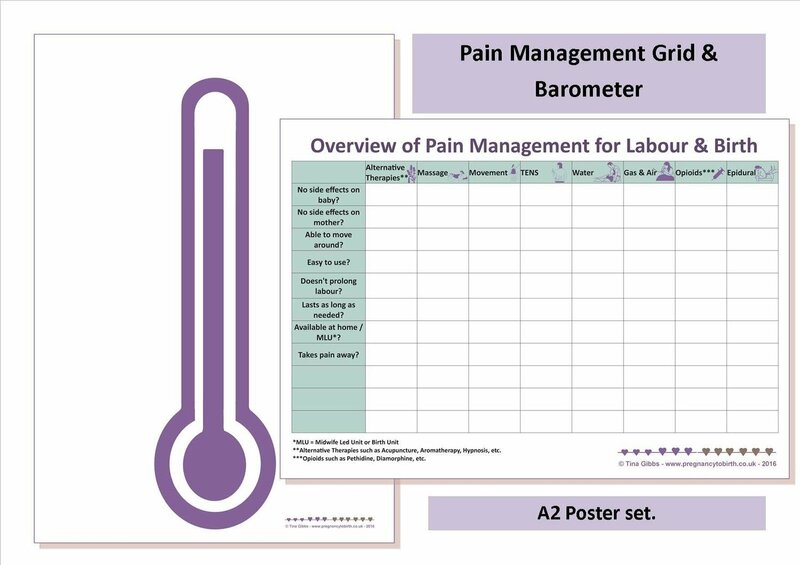 To compare advantages and disadvantages of common pain managements option for labour and birth. Free with this poster set: A4 pdf of the grid to be used as hand-outs for your courses. - pdf files to print yourself sent as a .zip file. Great re-usable teaching aid. Printed on durable PVC.The banner is waterproof. NOT suitable for use with dry-wipe markers! Made to order only. NOT a stock item.